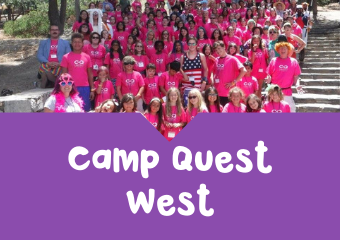 Camp Quest® is a 501(c)(3) educational non-profit that supports a growing network of independently operated Camp Quest programs across North America. 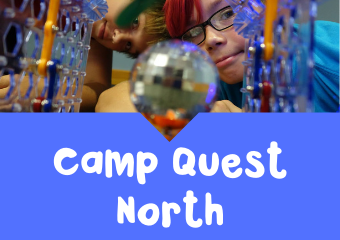 Our secular, co-ed summer camps offer week-long residential programs for children aged 8-17 and day camps for children aged 4-8. 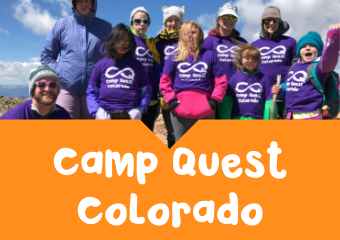 Camp Quest programs are the synergy of our commitment to helping campers develop critical thinking skills, growing empathy in our relationships and communities, and to offering a one-of-a kind learning experience grounded in science, ethics, philosophy, and nature.